Other than a steak on the grill, I think there's nothing that a man loves more than a hunk of meat smothered in gravy. 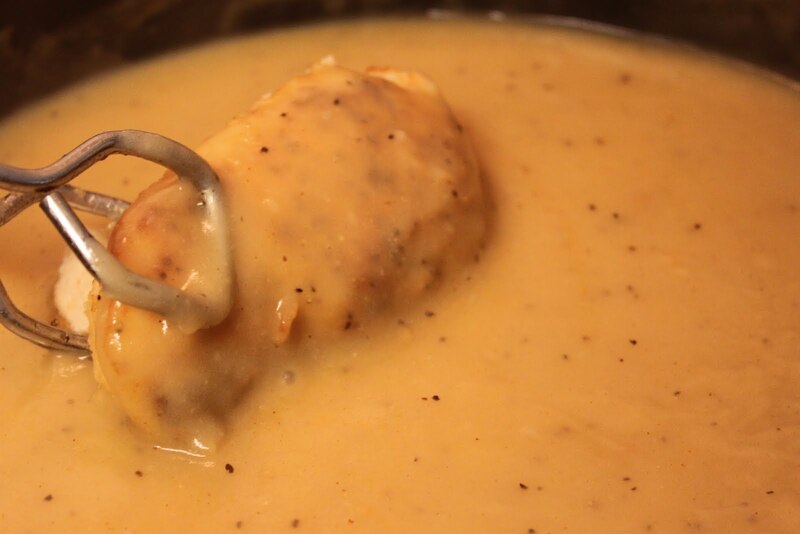 It doesn't really matter what kind of meat it is, just so gravy is involved. 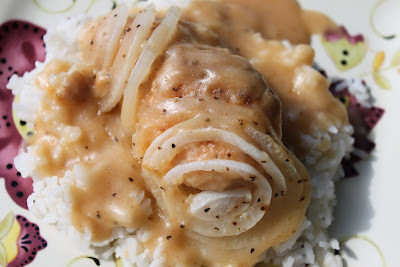 ﻿I've included another smothered dish here on my blog, Smothered Pork Chops . 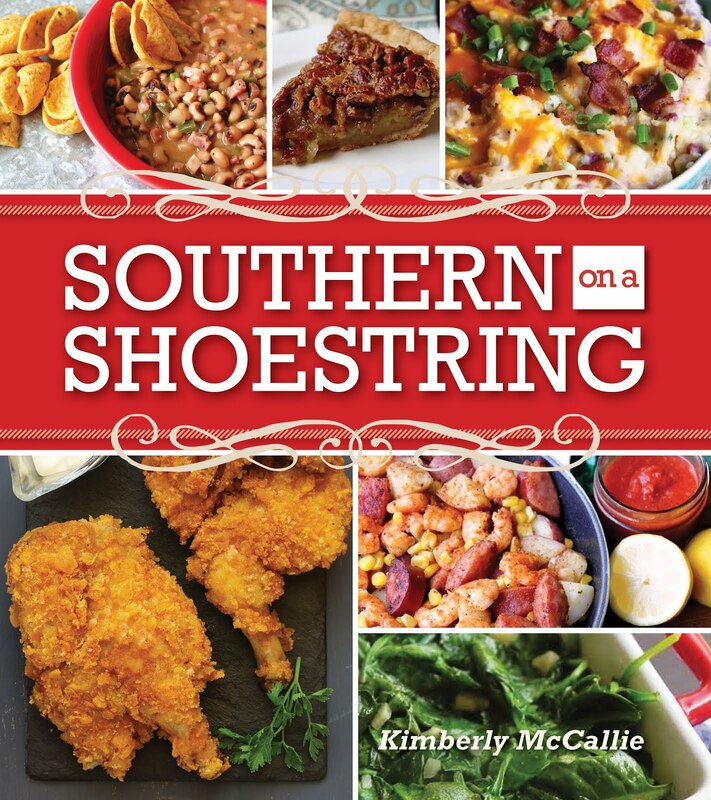 Frankly, I find the word "smothered" downright comforting when it comes to food. I know that there's something good underneath all that gravy. Making gravy is a quick, inexpensive way to add a little something extra to your meal. And, if you pair it with rice, noodles, or mashed potatoes, you've got a meal. 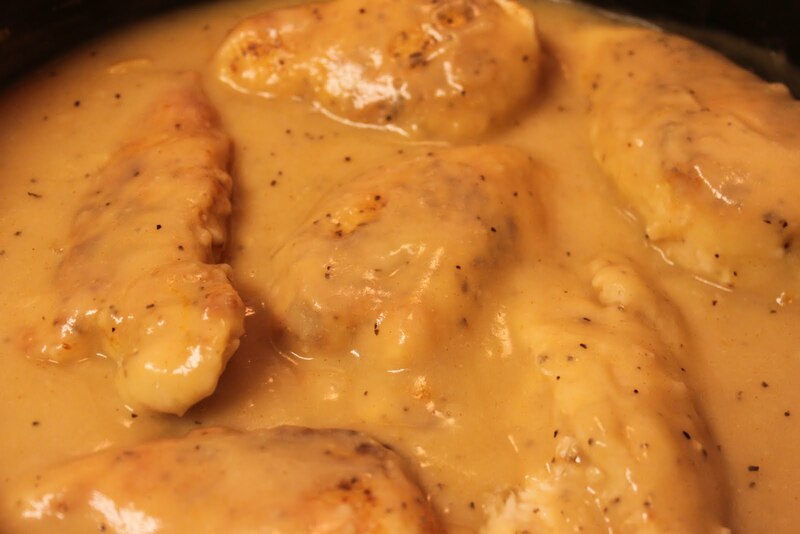 I've smothered boneless pork chops, cubed steak, cubed pork steaks, and boneless chicken breasts in gravy. I remember my Mema making patties out of ground beef and cooking them in gravy. It's all good and you can change up the flavor by adding chicken or beef broth. 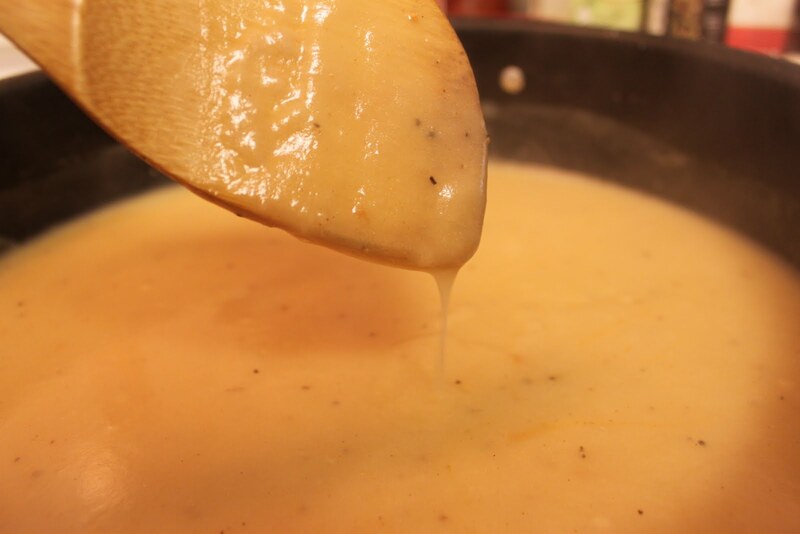 I'll admit that I really don't know how other people make gravy. I didn't learn from anybody. I just practiced and came up with this method. It's simple and I'll show you what I do. 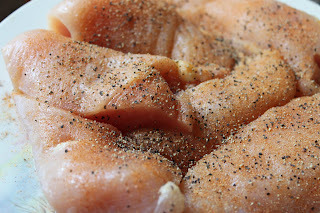 This was three chicken boneless chicken breasts that I sliced in half to make six pieces. I seasoned them with my favorite blend of seasonings: seasoning salt, garlic salt, and black pepper. I lightly dredge the chicken in flour. 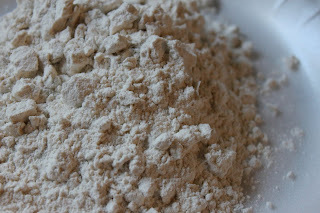 I save the flour to use in the gravy. 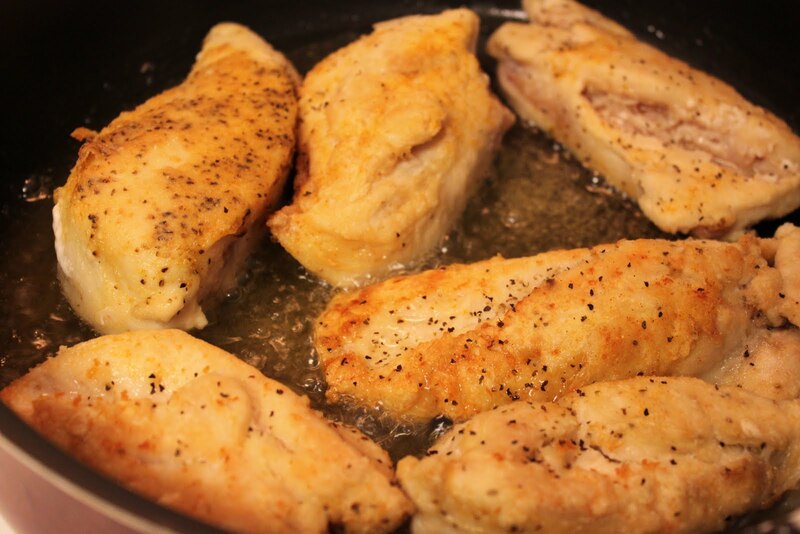 I fry the chicken breasts in a large skillet in canola oil. I just pour in enough oil to barely cover the bottom of the skillet. I brown the chicken on both sides over medium heat. The chicken doesn't cook all the way through. 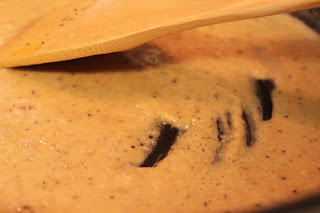 I remove from the oil and set aside. 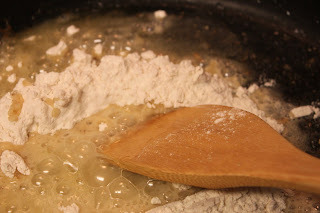 Meanwhile, I add the flour which should be equal to the amount of oil. I stir until the flour is fully blended and starts to get a little darker. 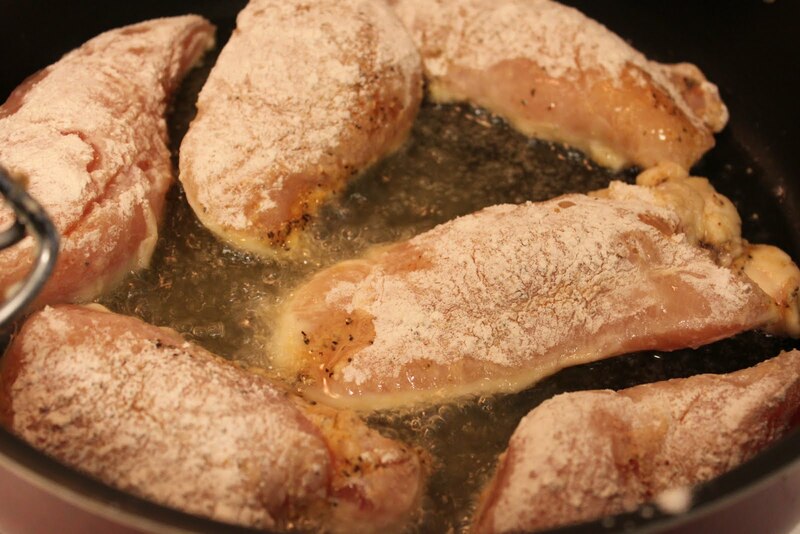 I like to add a little more seasoning, the same that I used to season the chicken, and continue cooking until I get to the desired color which is this golden color. I start adding chicken broth, stirring constantly. This photo shows about two cups of chicken broth added. It will puff up a little. I added two more cups of broth, stirring constantly. 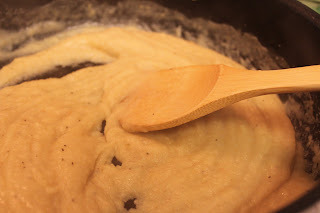 I like to get it to this consistency where it coats the back of the spoon. Now is the time when you want to taste the gravy and adjust your seasonings. I return the chicken back to the pan turning to coat each piece completely in gravy. This is my husband's favorite part. I lay sliced onions on top of the chicken. I cover the skillet and cook the chicken on medium-low heat for about 20-30 minutes. 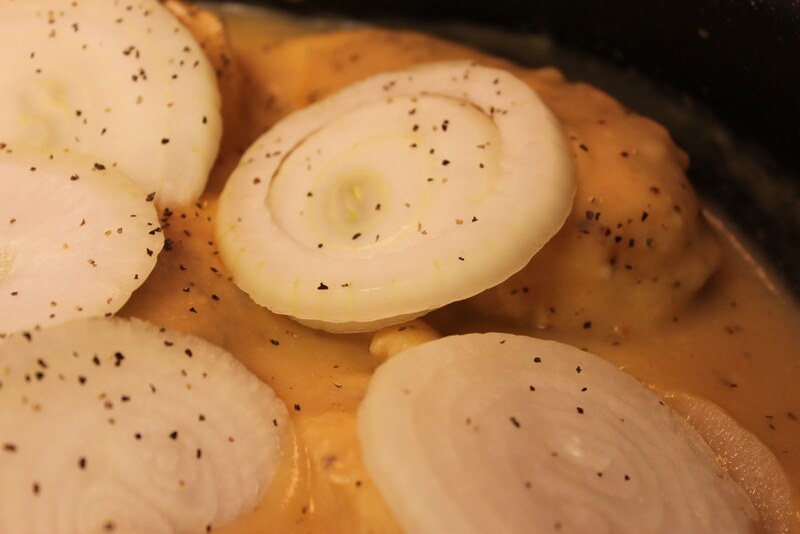 The chicken should be cooked completely and the onions will be soft. 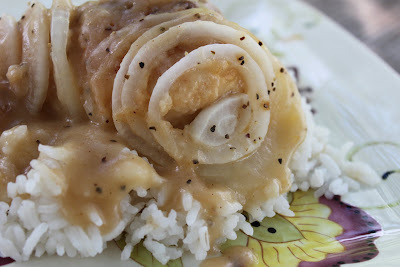 We're huge rice fans in our house but this would be good over egg noodles or homemade mashed potatoes. It truly is a comforting dish. Whether you use chicken, pork, or beef, I hope you'll give it a try. This definitely looks like a comforting dish! I love making my own gravy at home. It adds a little something extra to any meal. Perfect timing that I stubbled onto your blog today. My husband just brought home pork chops and I needed a good idea for dinner tonight! Glad you found a recipe you liked, Allison! Thanks for reading. I'm following you now, too. Amanda, I would love to write a guest post for you. I'll e-mail you!